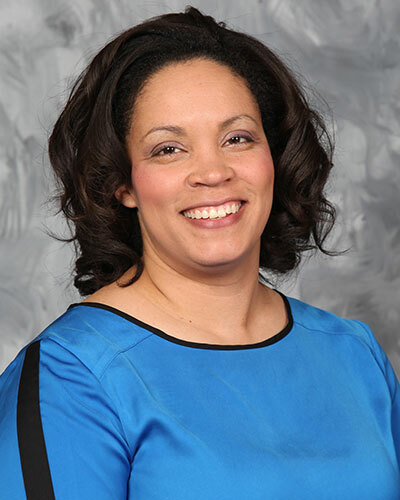 Dr. Michelle Braddy is board certified in Family Medicine and completed Fellowship training in Obstetrics. Dr. Braddy graduated from the University of Missouri Kansas City, School of Medicine and completed her Family Practice Residency at St. Vincent's Medical Center in Jacksonville, FL. She joined Mid-Illinois Medical Care Associates, LLC, in 2008 and practices at the Dieterich Community Medical Clinic in Dieterich, Illinois and at 512 N. Maple St. in Effingham, Illinois. Her special interests include Family Practice, Obstetrics & Gynecology, Womens’ Health and Aesthetic Medicine. Dr. Braddy performs laser applications such as hair removal, toenail fungus removal, skin discolorations and spider veins. She also performs aesthetic procedures such as Botox injections, cosmetic fillers for nasolabial folds, facial peels and microdermabrasions. 1997 - 2004 - B. A. - University of Missouri – Kansas City School of Medicine, Kansas City, MO. 1997 - 2004 - M.D. - University of Missouri - Kansas City School of Medicine, Kansas City, MO. 2004 - 2007 - Family Practice Residency – St. Vincent's Medical Center, Jacksonville, FL. 2007 - 2008 - Fellowship Training in Obstetrics and Gynecology – Spokane, WA.